Double JJ Outfitters provide professional hunting guide services throughout the Katy Prairie, Brazos River and the Garwood area. Justin, Joe and the rest of the team have won many calling contest over the year. 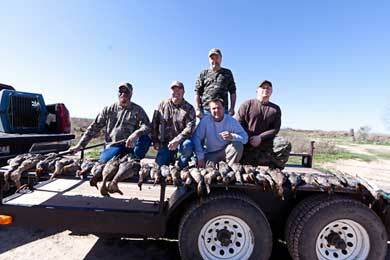 We provide all of the equipment, off-road vehicles, decoys and set-ups to ensure the best experience possible. Known for great hunts with results, you will enjoy hunting with a team of professional guides that know how to show their hunters a good time. Experience counts, and we have plenty of it. Contact us today to make a reservation for your group. We take pride in providing the best hunting experience possible. By hunting with professional guides you don't have to worry about hunting leases or any of the hassles associated with trying to find a good place to hunt. We have invested a lot to secure some of the best hunting spots available. All you have to do show up and let us handle the rest. 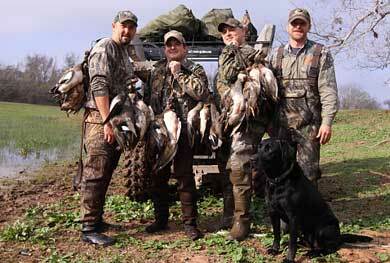 We can also arrange for you and your group to have a private hunt any day of the week. This is perfect when you want to entertain clients or gather your family and friends together for a more personal hunting experience. 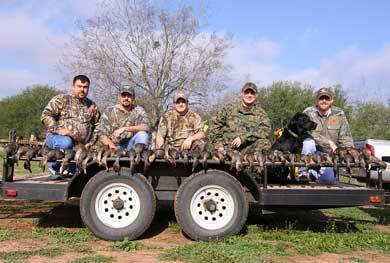 Double JJ Outfitters is a family-friendly hunting service. Children are always welcome the come along and will have an experience that they will never forget. We have special pricing for father / son hunts. Your child must have passed the required safety classes and have a legal hunting license. 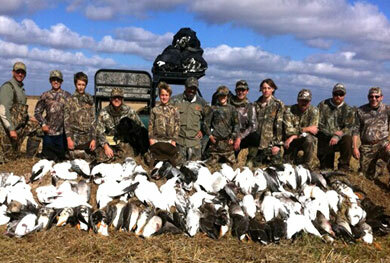 Private family hunts available when reserved in advance.